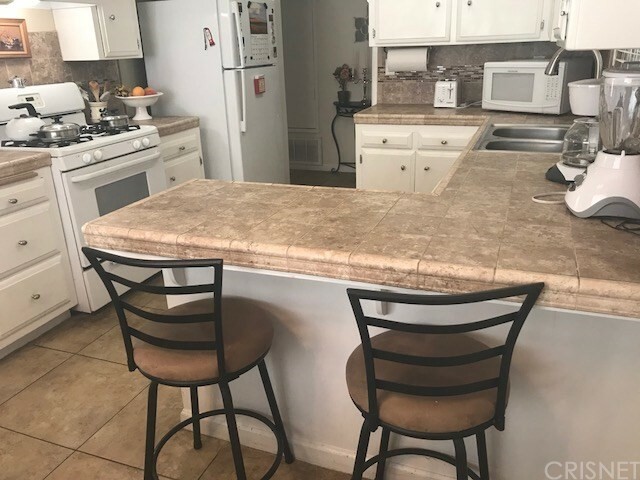 PRICE REDUCTIONt!! 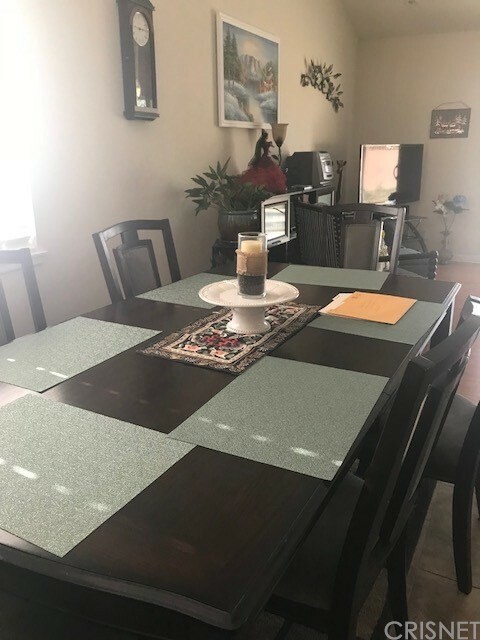 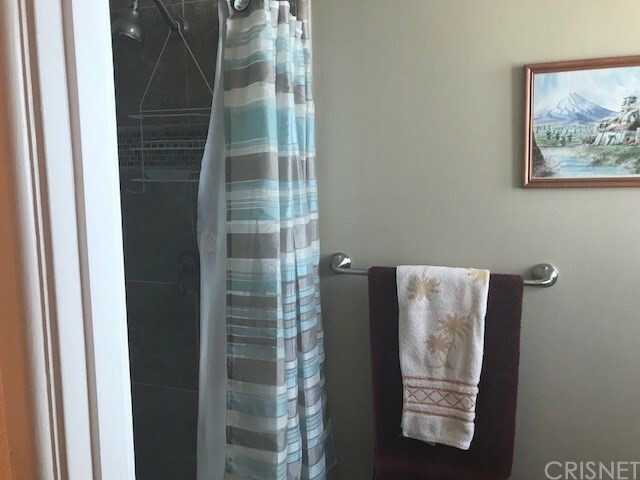 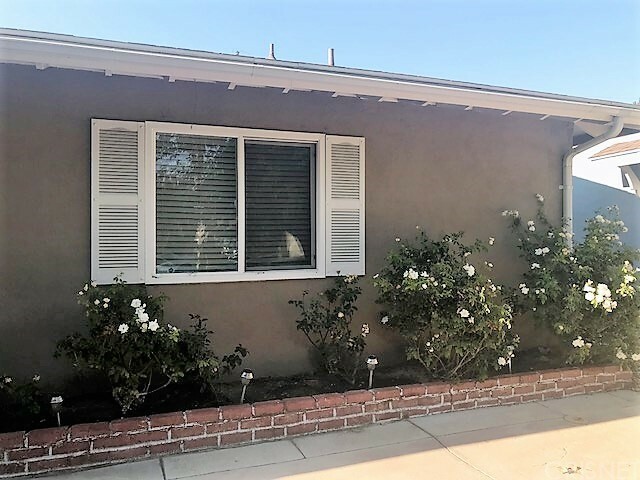 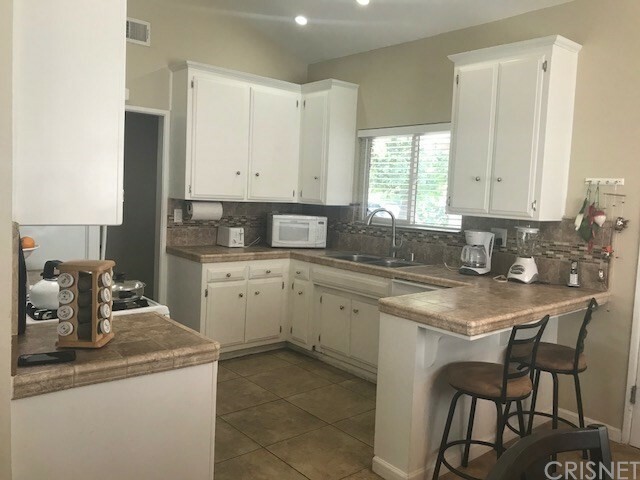 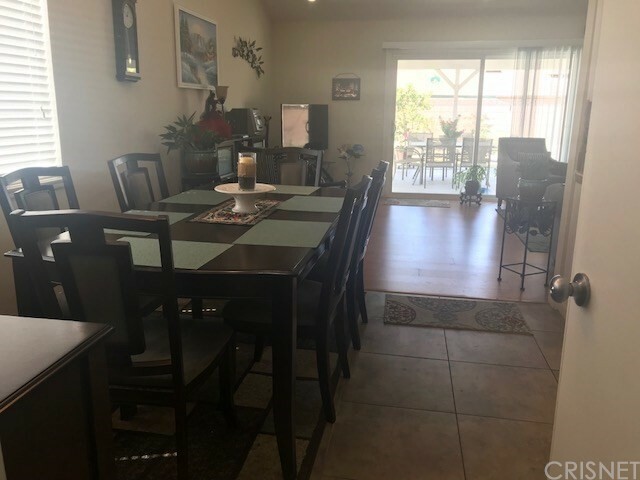 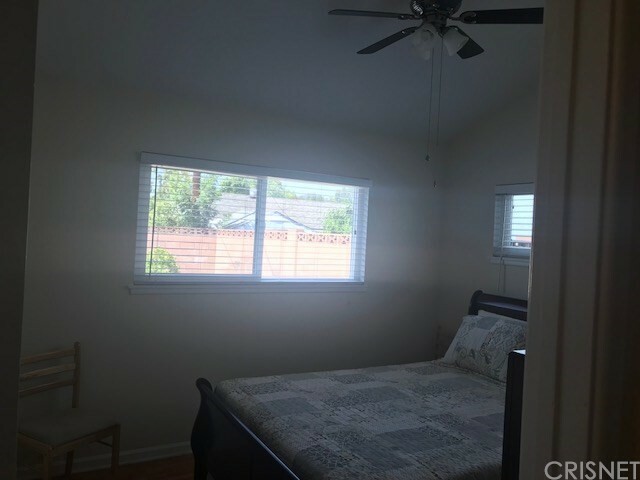 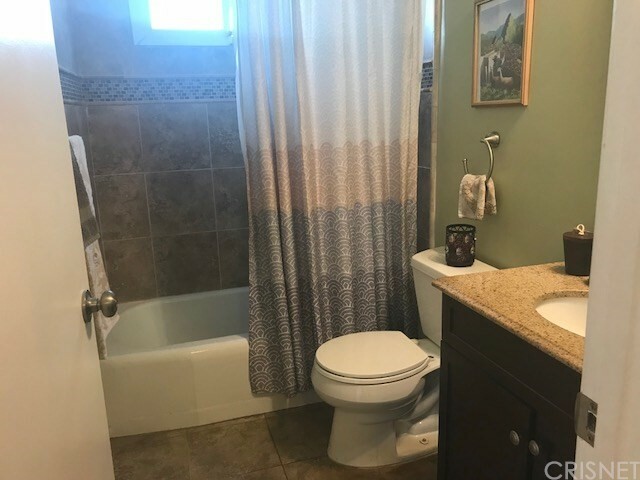 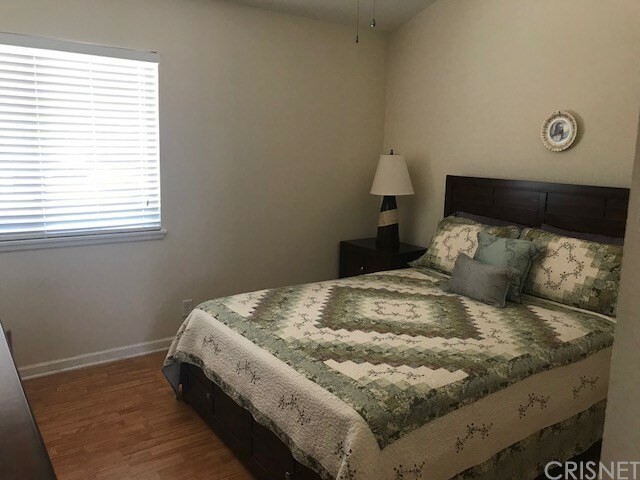 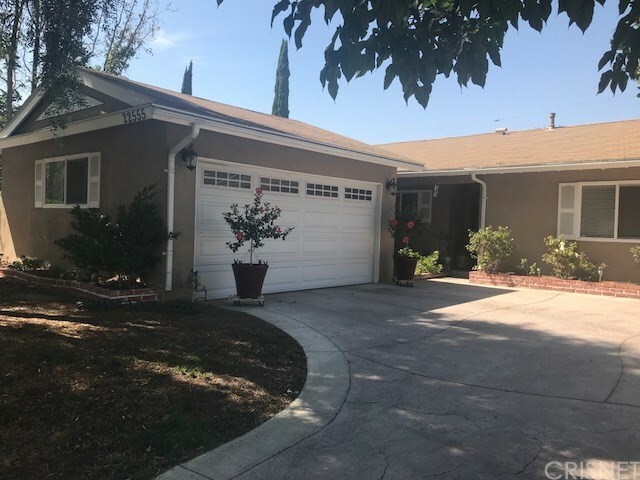 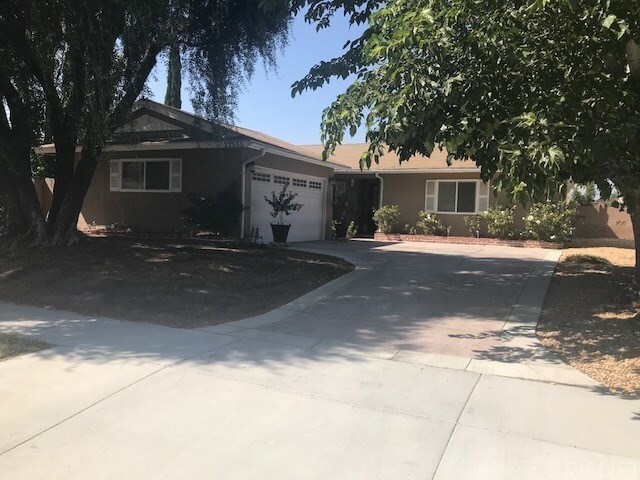 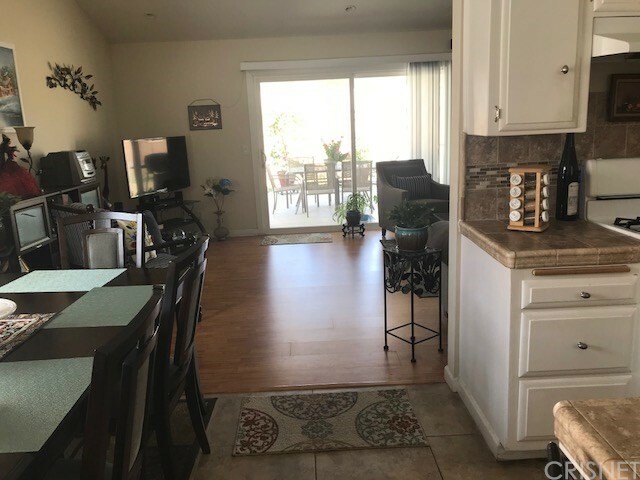 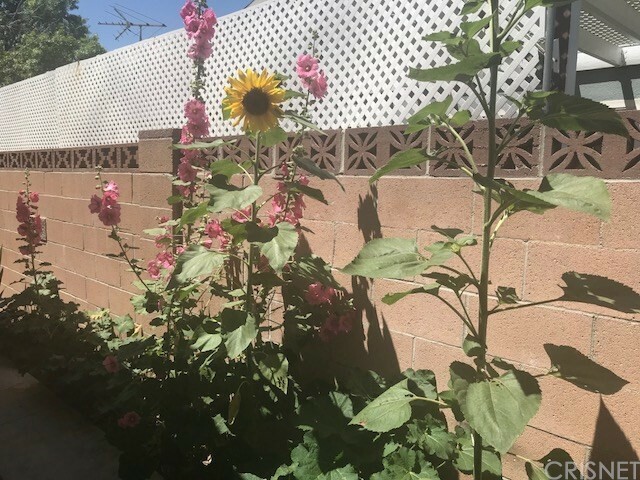 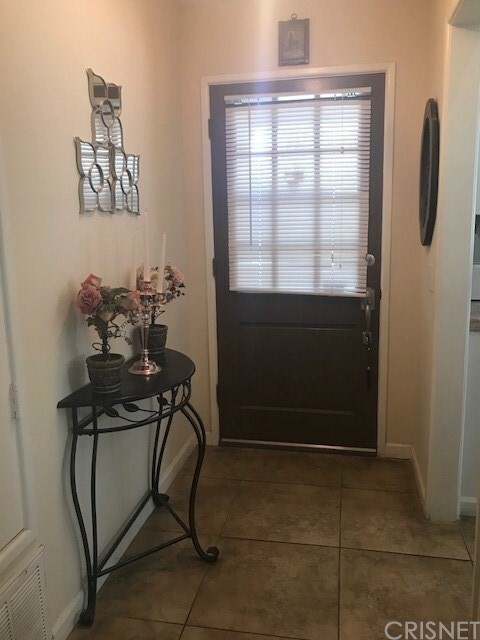 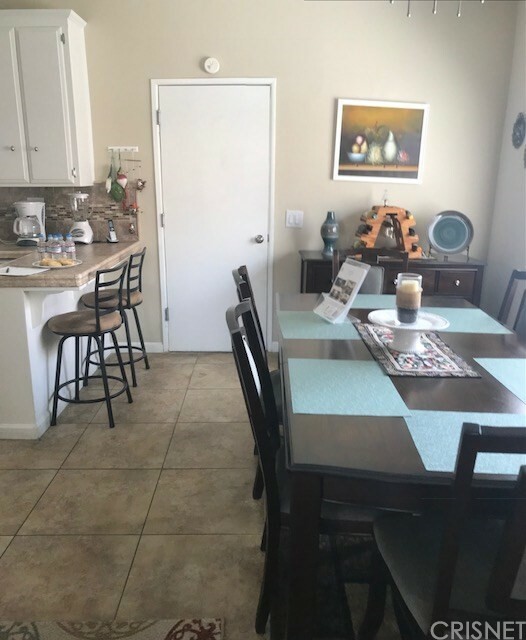 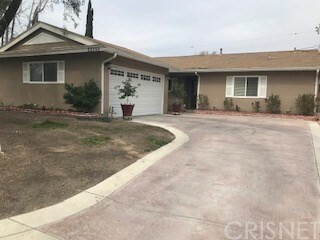 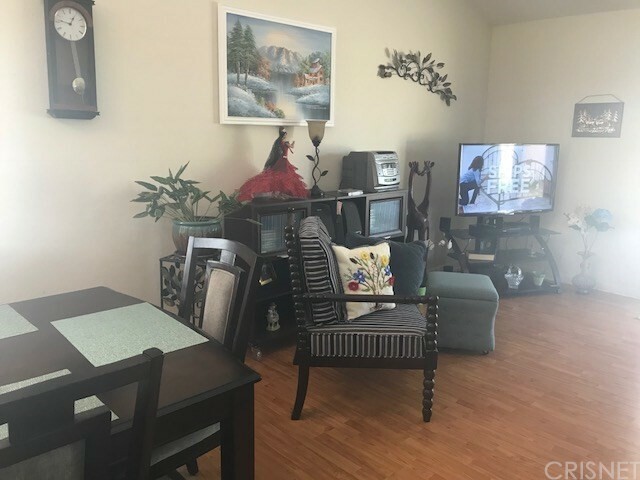 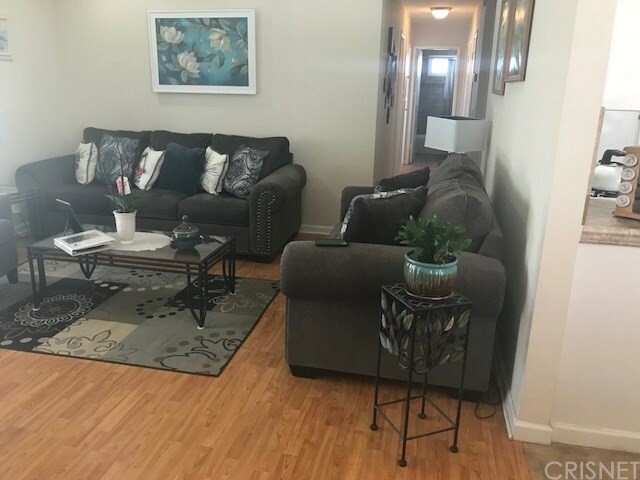 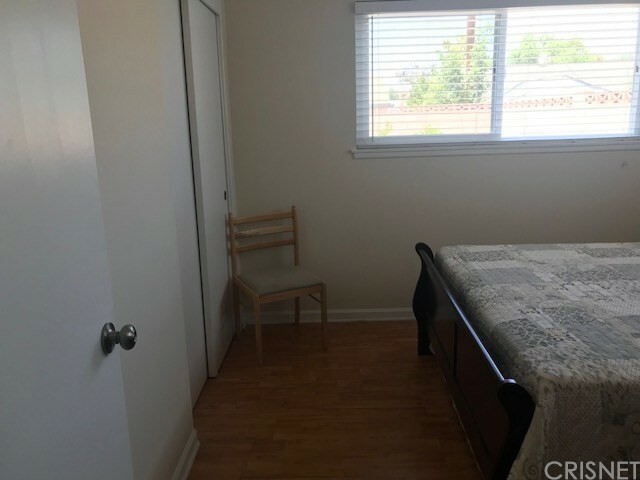 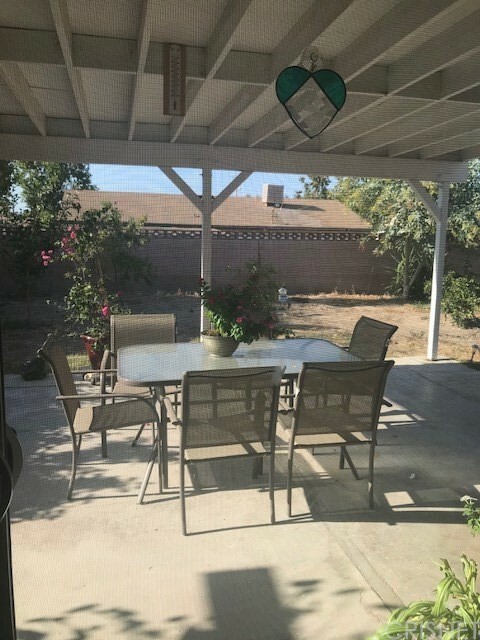 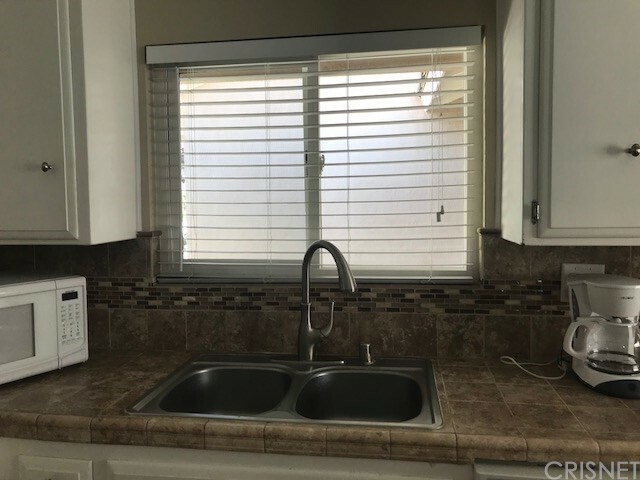 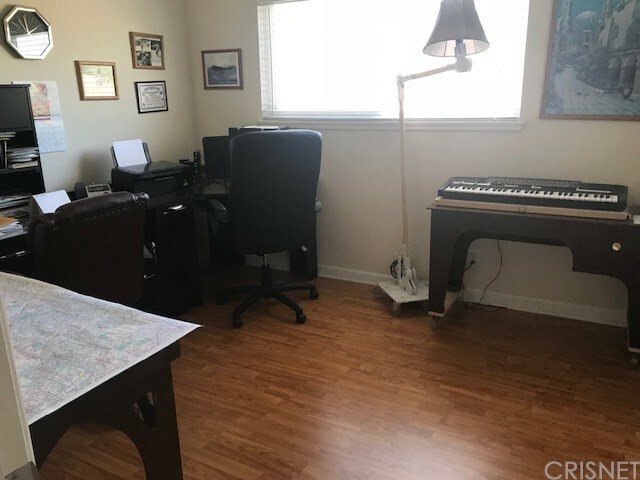 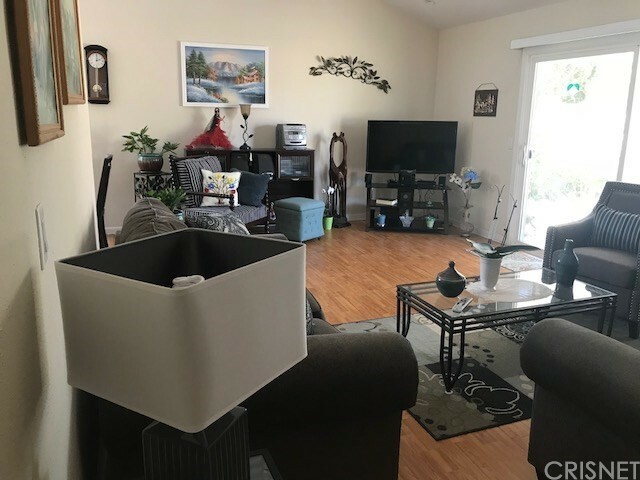 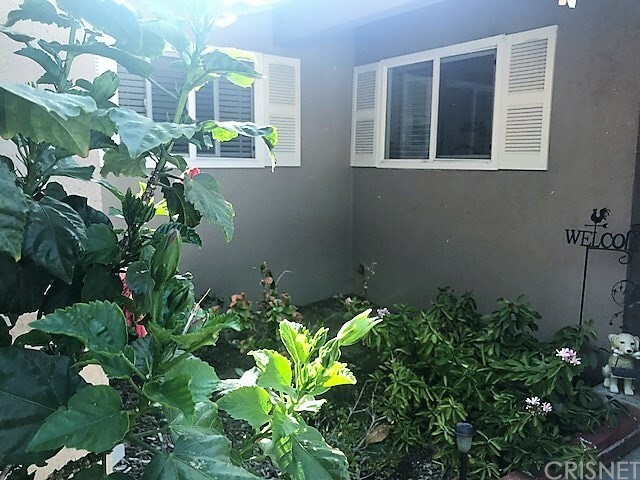 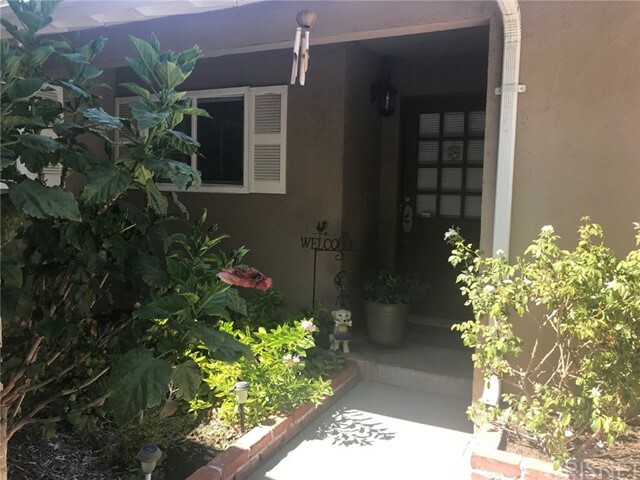 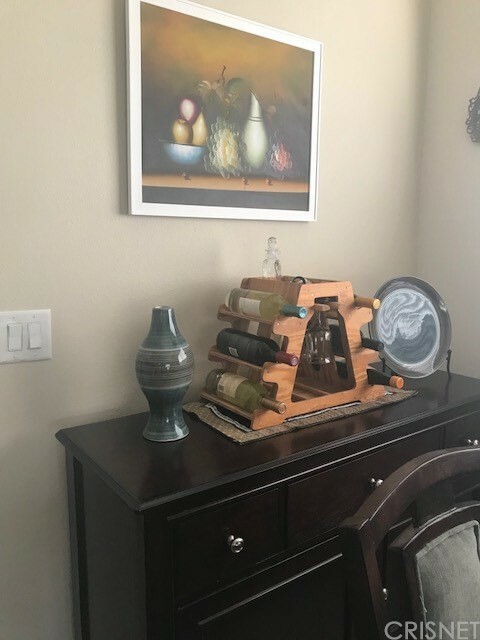 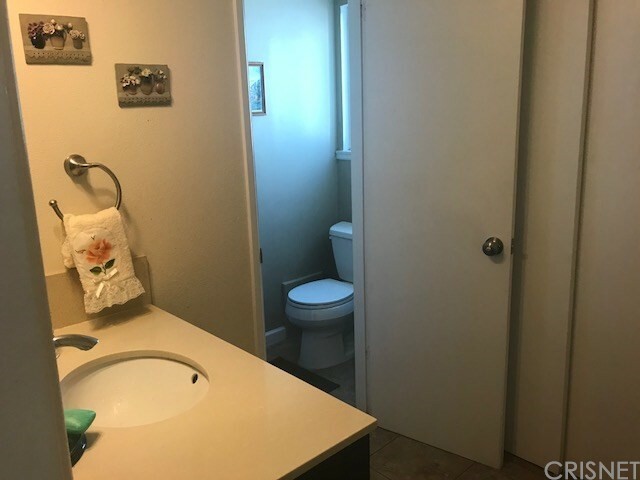 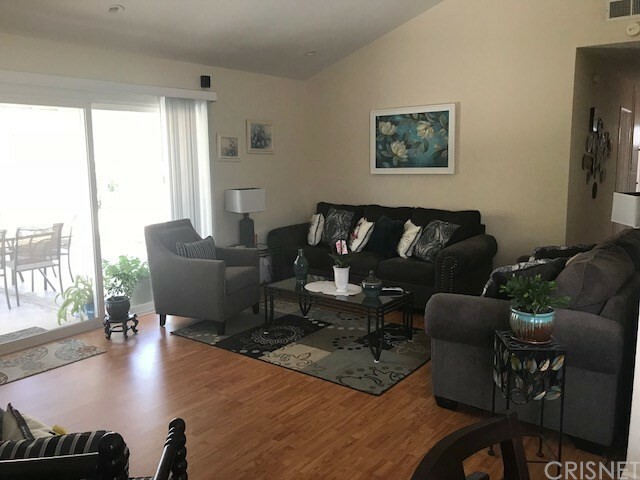 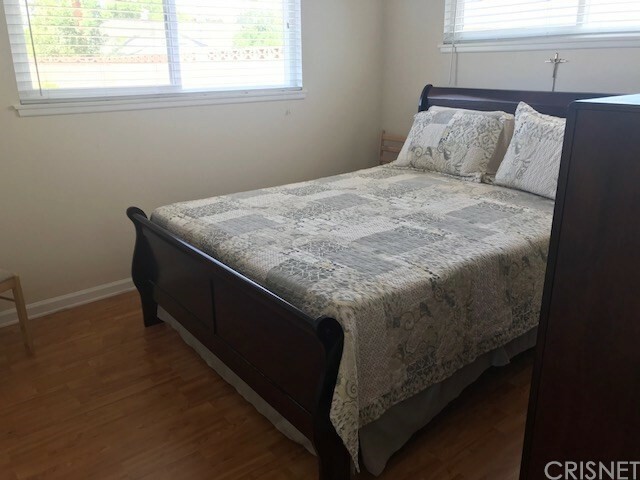 No HOA or Mello-Roos Great location 3 bedrooms, 2 bathrooms Single Story home near good schools, walking distance from Central Park, 5 minutes from the Valencia mall, Traders Joe and many more stores in the area. 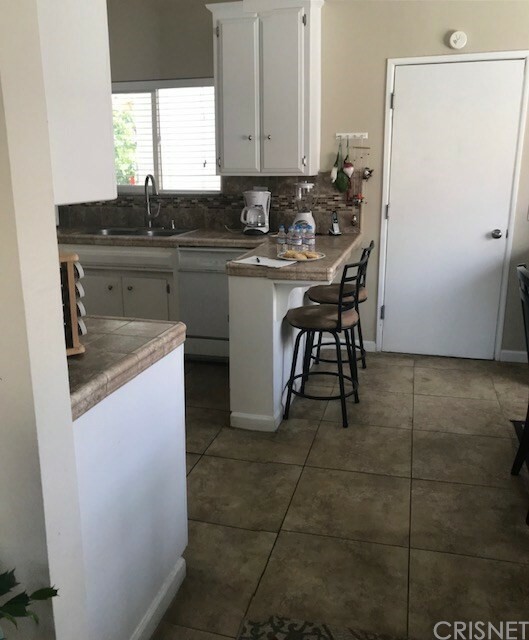 Kitchen has white cabinets, upgraded counter tops, new tile floors in kitchen, new floor thru out living room and bedrooms. 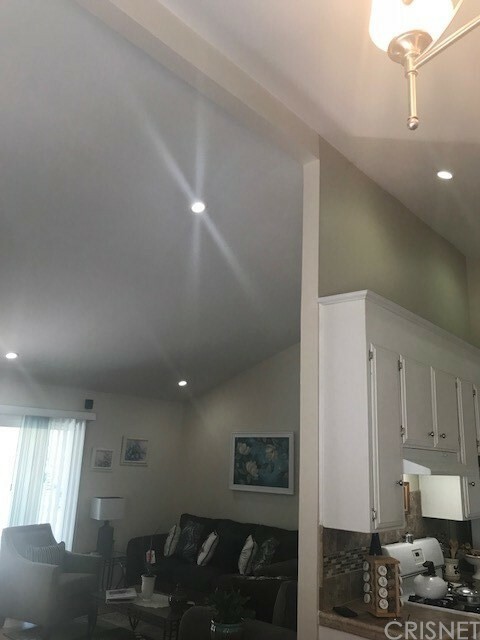 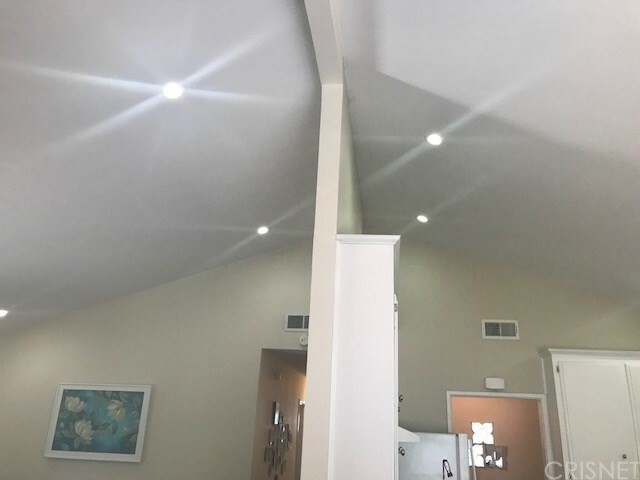 High ceiling, recess lighting in Kitchen and living room. 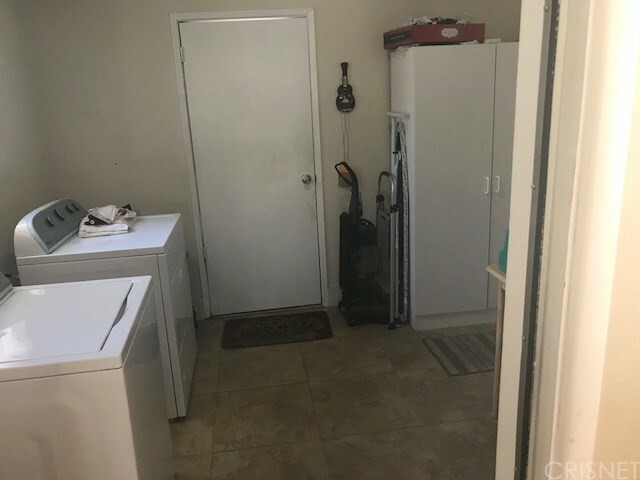 New Air conditioner, New Water heater. 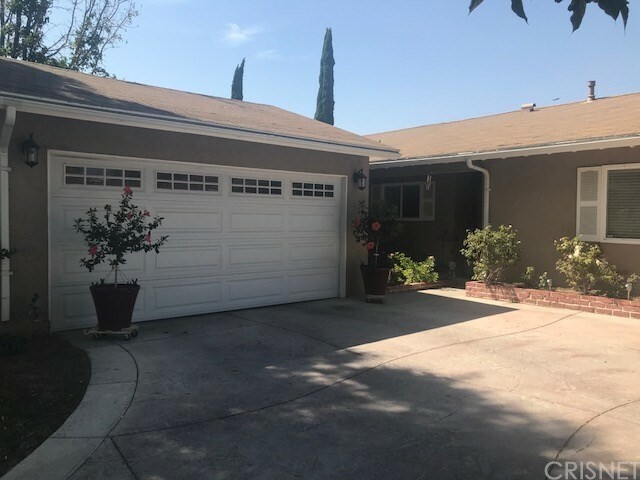 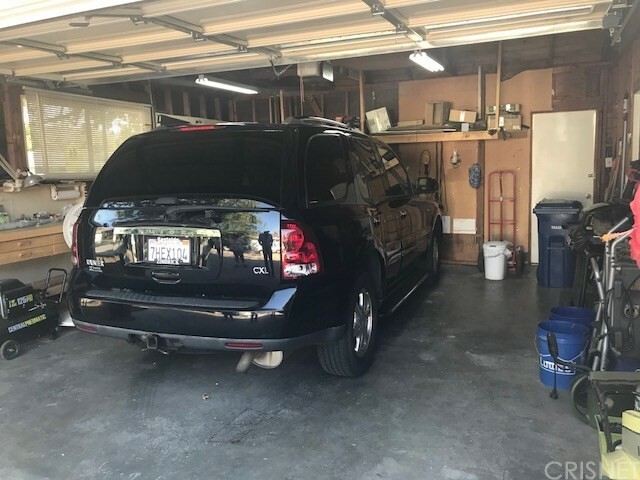 2 car garage attached to the house and large drive way. 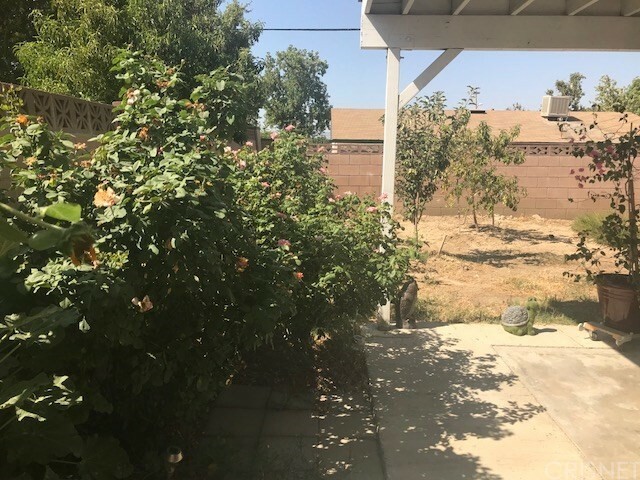 Back yard with lots of fruit trees, (apples, lemons ,oranges, tangerines, peaches) well kept ready to move in Hurry, it won't last long!! 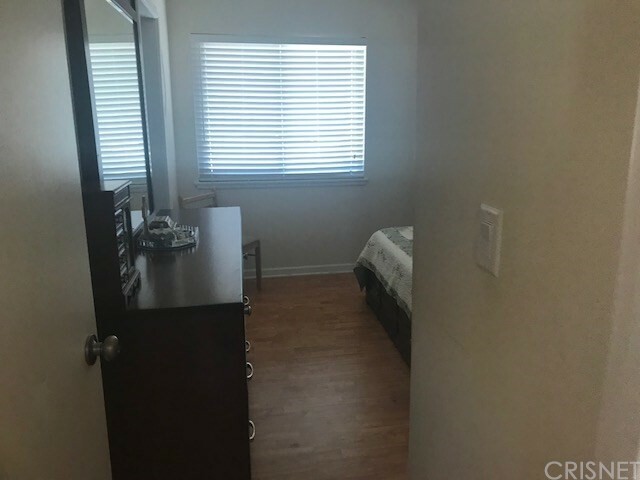 Walking distance to Central Park.